The Montreal-area group meets every 2 weeks in Ste-Anne-de-Bellevue. The group is presently studying and discussing “The 37 Bodhisattva Practices". 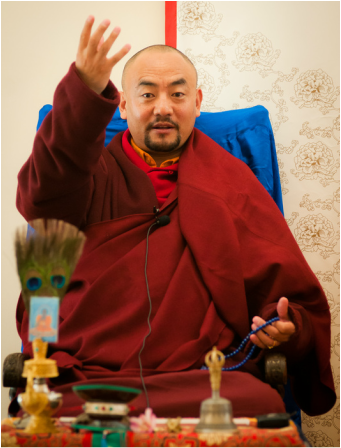 Each meeting also includes a sitting meditation according to Rinpoche's instructions. All are welcome to join.